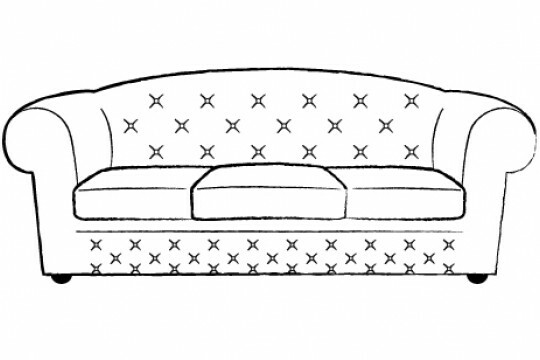 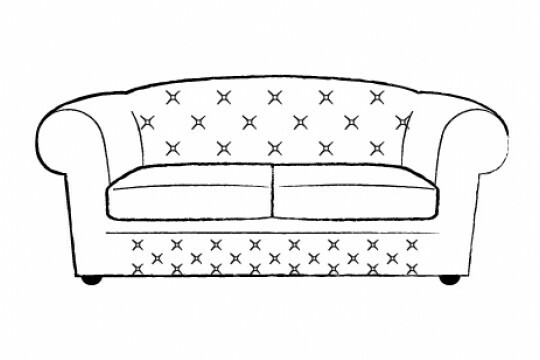 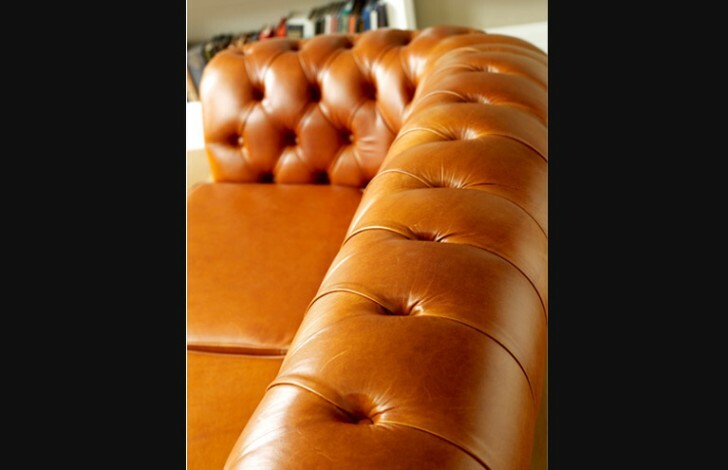 A curved back gives this classic chesterfield sofa a unique touch. 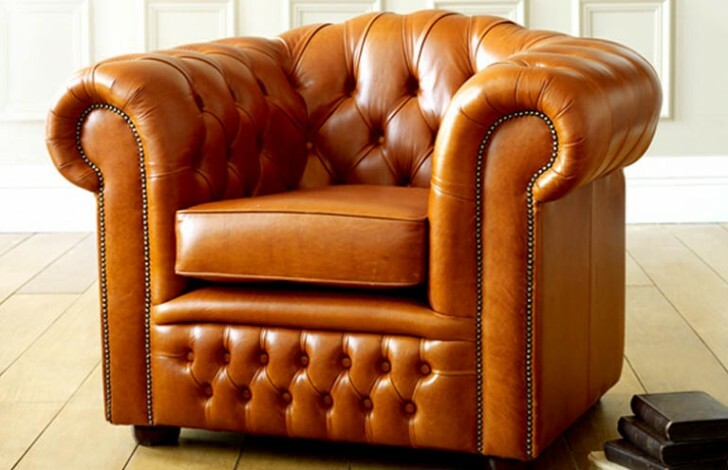 We have a team of expert craftsmen in our Manchester factory who work with special care and attention, using only the highest quality materials. 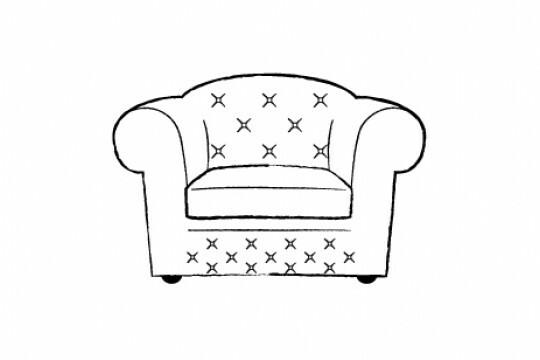 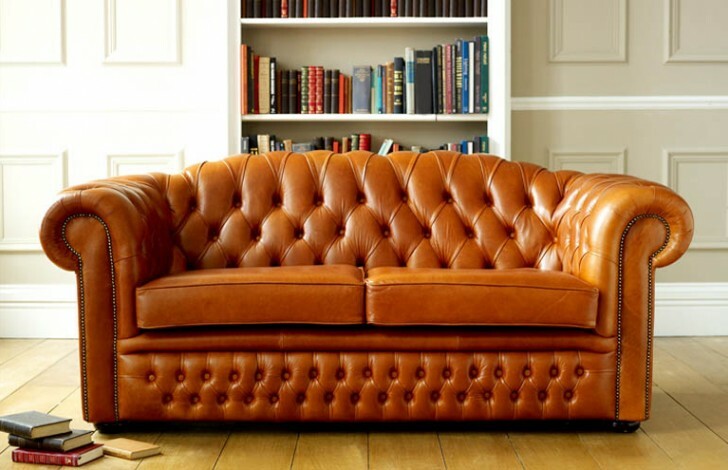 This ensures that your sofa will arrive to your home in prime condition and remain a beautiful and elegant part of your furniture for many years to come. 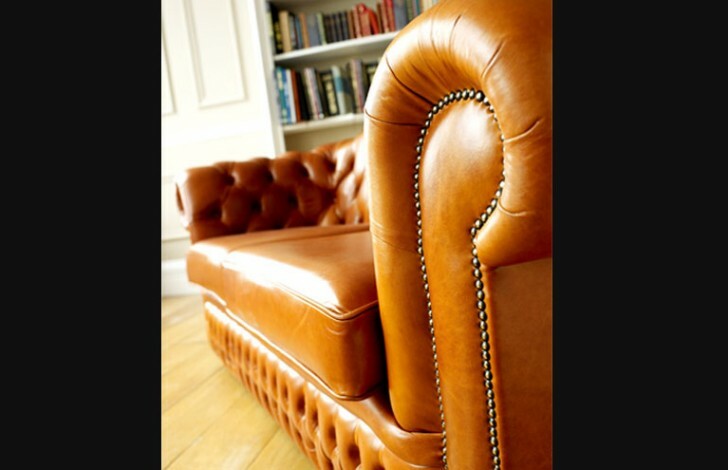 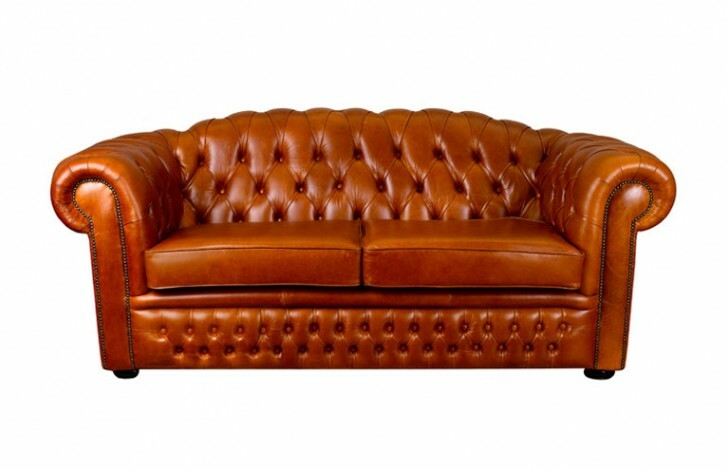 Available in over 50 leathers you are sure to be spoilt for choice when it comes to designing your classic chesterfield sofa. 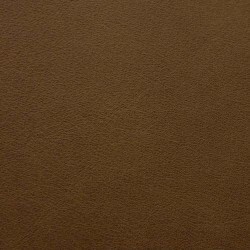 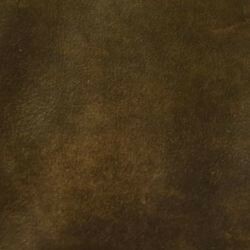 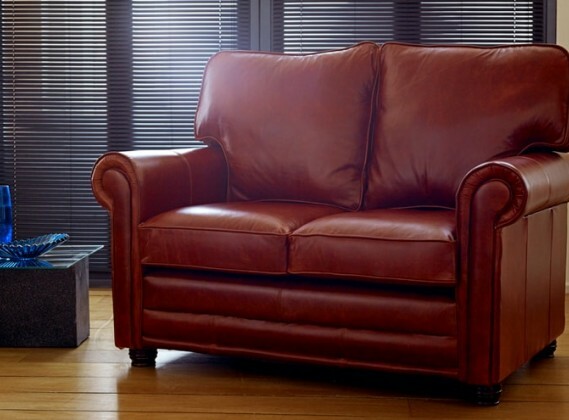 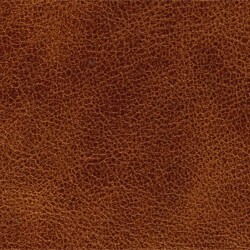 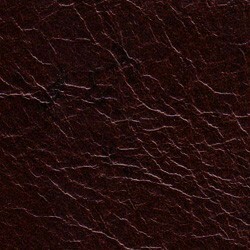 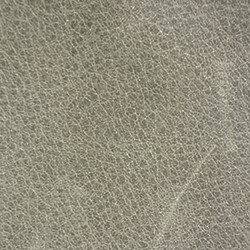 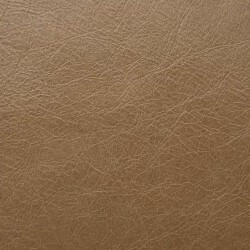 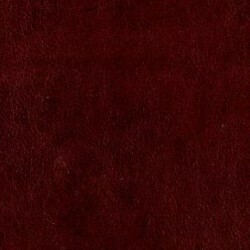 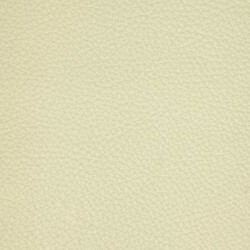 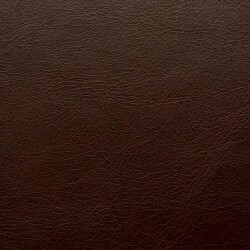 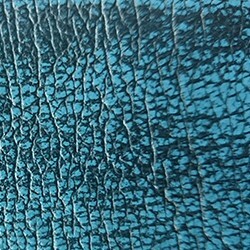 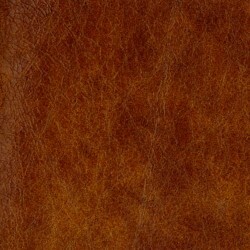 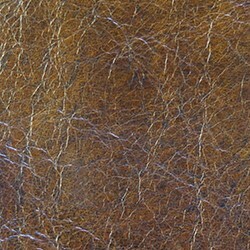 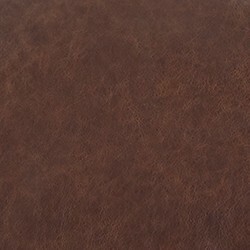 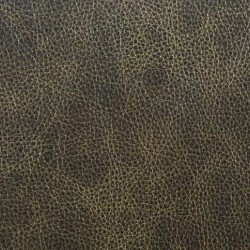 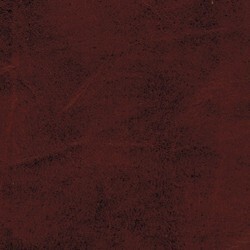 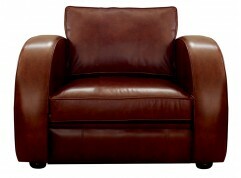 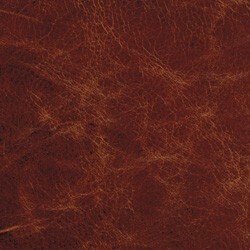 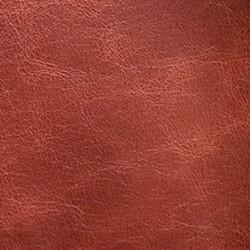 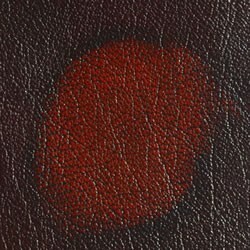 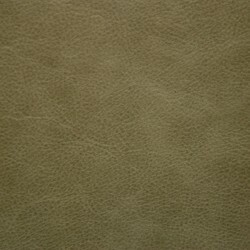 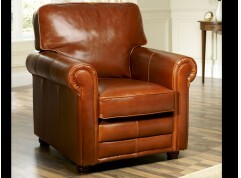 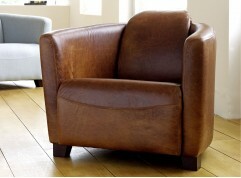 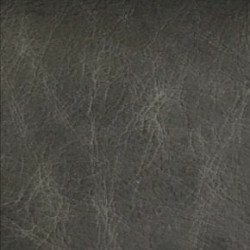 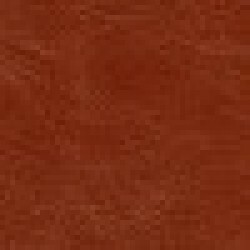 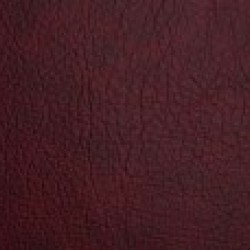 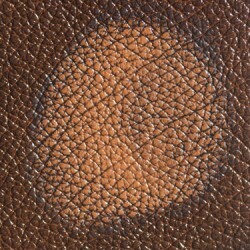 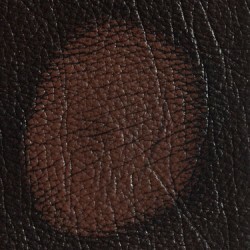 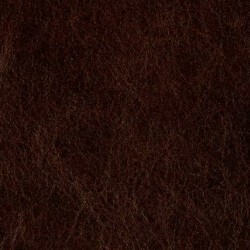 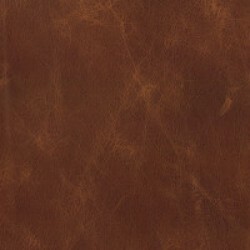 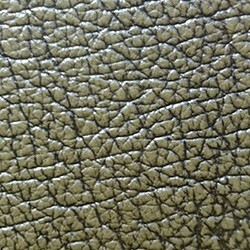 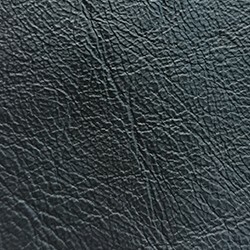 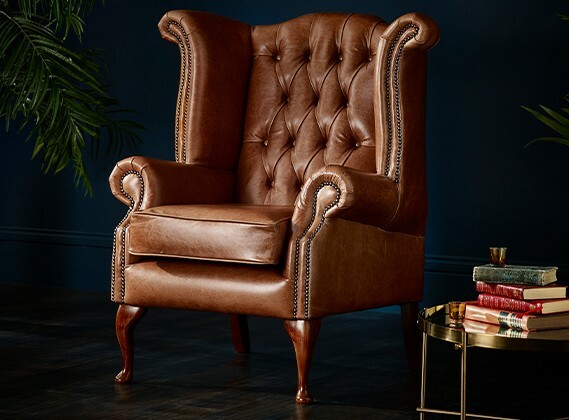 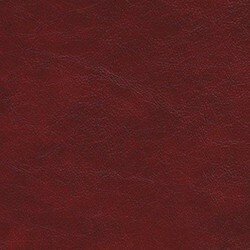 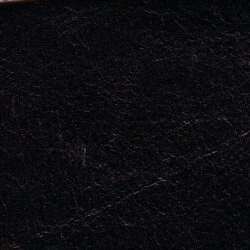 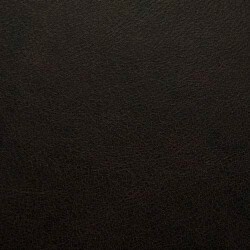 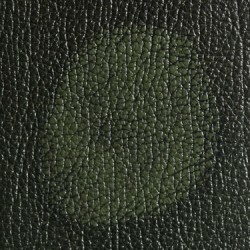 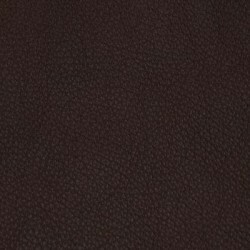 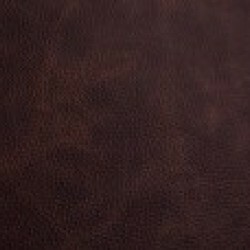 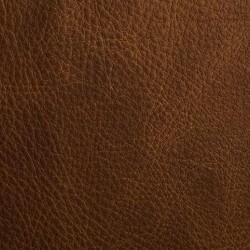 Whether you are looking for a soft a supple leather from our premium aniline range, a unique and distressed leather from our vintage range or a durable leather from our full grain collection, The Chesterfield Company have a team of experts waiting to help you with any questions regarding leather that you may have. 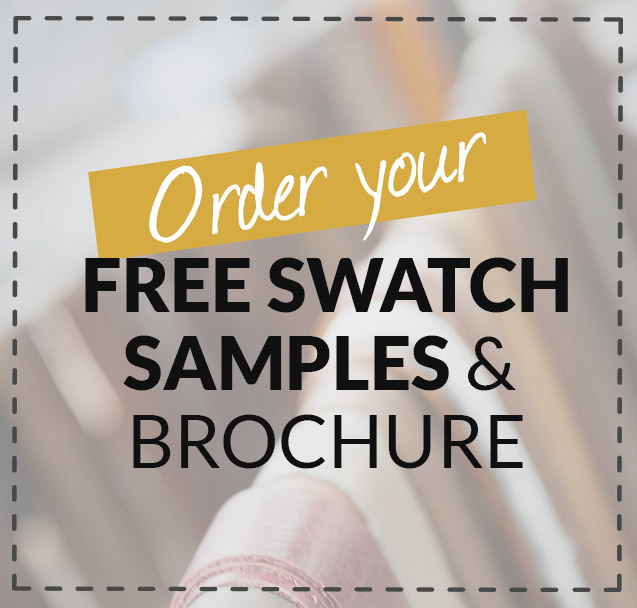 Give us a call now on 0161 737 1600 to take advantage of our free swatch service which allows you to order up to 6 swatches of your favourite leather and have them sent directly to your home for free. 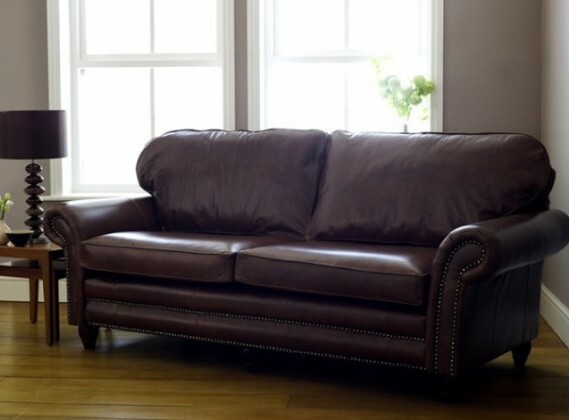 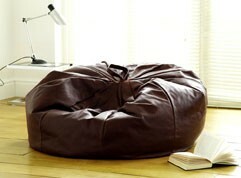 This can help when making comparisons to current décor or furniture.